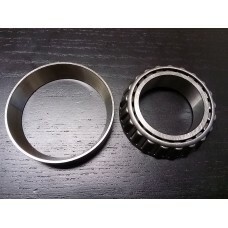 Our T-Cases are used in the fastest cars in Colorado. 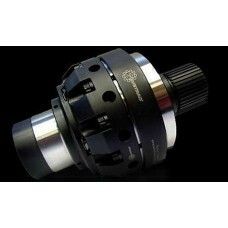 We can upgrade the case, bearing preloads, and front differential to handle all of the power you want. 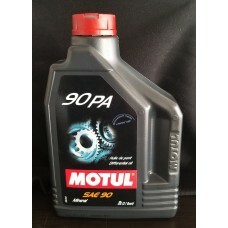 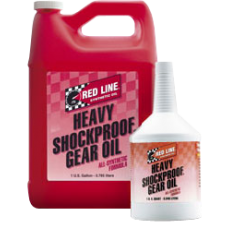 If you are looking for performance to add more grip for a road race application, we can handle that too. 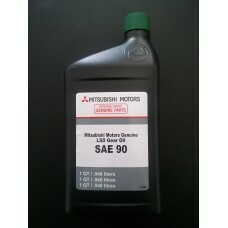 This is used on all DSM, EVO and 3000GT transmission, and t-case, fill plugs as a crush sealin..
Genuine Mitsubishi front LSD Installation Kit for the EVO 8 / 9 ACD Transfer Case. 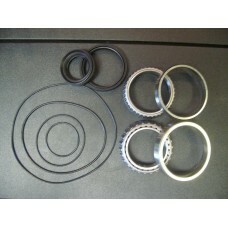 This kit in..
EVO 8 & 9 Transfer Case Ping Bearing Set! 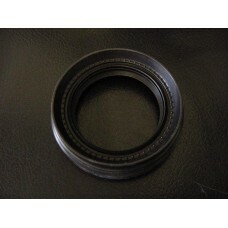 These are the bearings which go to the pinion gea..
EVO 8 & 9 OEM Transfer Case Ring and Pinion gears! 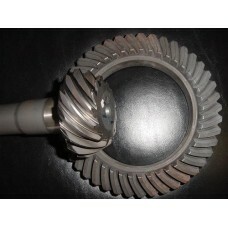 These are brand NEW factory ring and pi..
EVO 8 & 9 Billet Transfer Case Ring and Pinion gears! 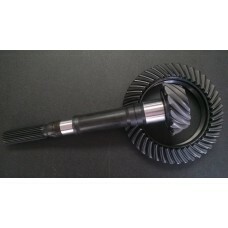 This billet gear set is made of a pr..
EVO 8 / 9 / X T-Case CV Axle Output Oil Seal..
EVO 8, 9 , X T-Case Driveshaft Output Oil Seal.. 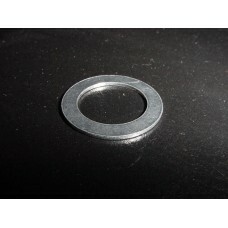 Transfer Case dust cap used on all EVO 8 and UP t-cases. 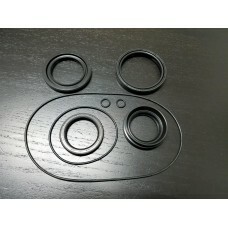 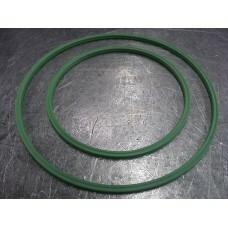 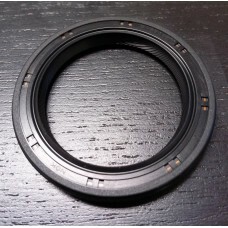 ACD and non-ACD In stock and ready to..
EVO 7 Transfer Case O-Ring / Seal Kit These are OEM Mitsubishi Seals and O-Rings. 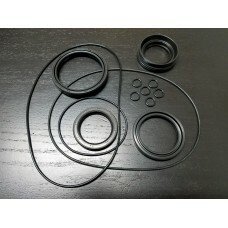 This kit is f..
EVO 8 & 9 Transfer Case O-Ring / Seal Kit These are OEM Mitsubishi Seals and O-Rings. 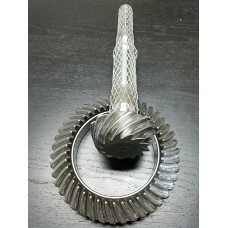 This ..
EVO X Transfer Case Ring and Pinion gears! 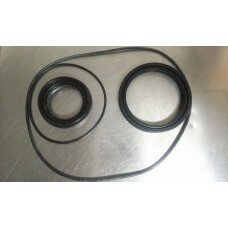 This fits your EVO X 5-speed, 6-speed, and even..
EVO X T-Case Seal / O-Ring Kit This kit includes the outer / lower seal, lower o-ring, CV seal, and ..
Wavetrac front differential for EVO 8-9 Installs inside of the Transfer Case. 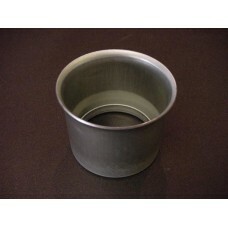 Designed from a clean ..